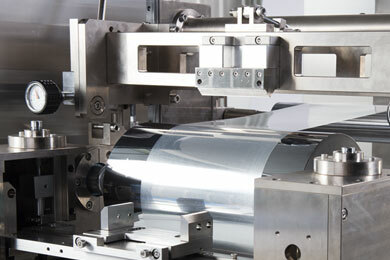 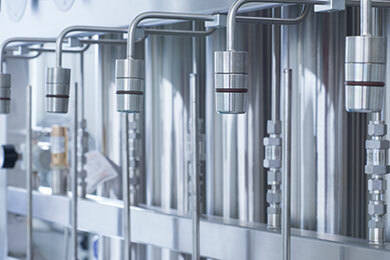 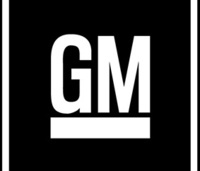 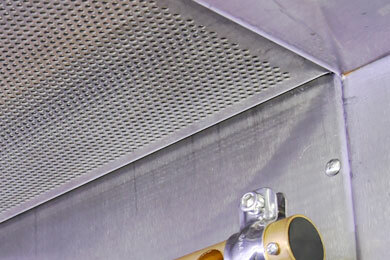 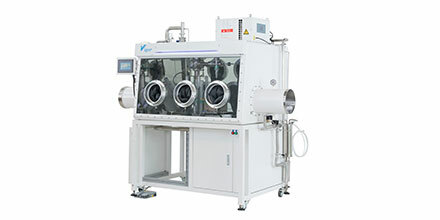 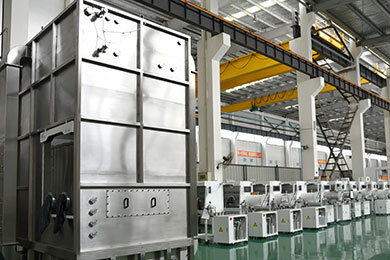 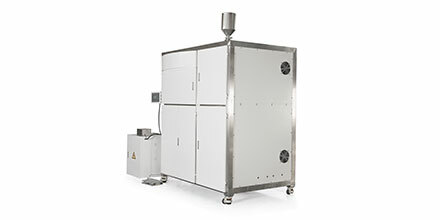 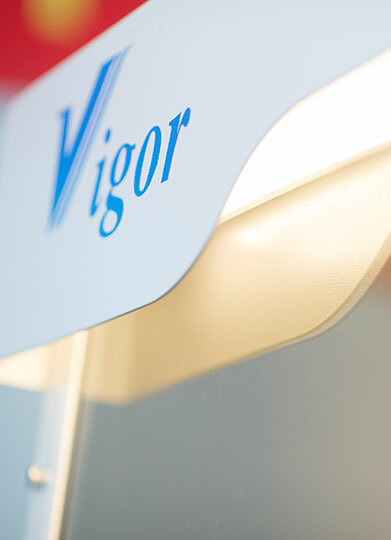 Vigor is a world-class manufacturer of inert gas enclosures, purification systems, and cleanroom equipment. 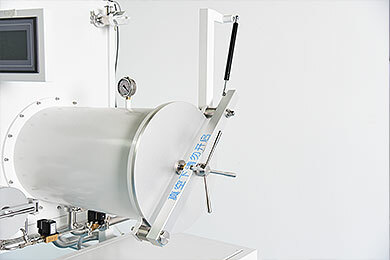 Founded in 2005 by PhD chemists, Vigor has developed innovative no-leak sealing technology, as well as proprietary gas purification systems that enable our users to experience leakage rates and impurity levels over an order of magnitude better than the industry standard. 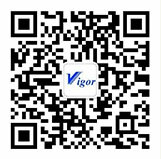 Vigor's superior design can remove impurities (O2, H2O, N2) to ppb levels, and achieve ISO-2 levels cleanness. 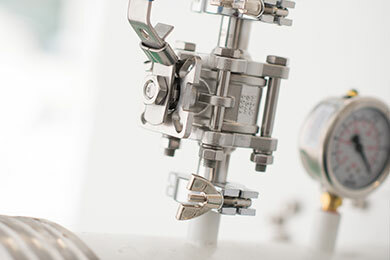 Vigor's scientists and engineers have extensive R&D experience in the field of gas purification and are uniquely capable of working with you to create custom solutions to any research problem. 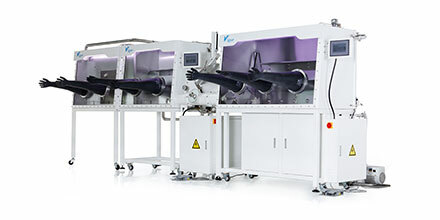 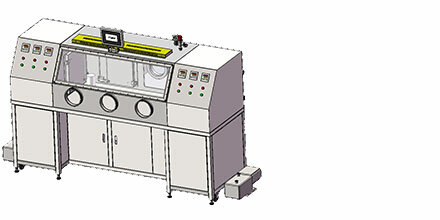 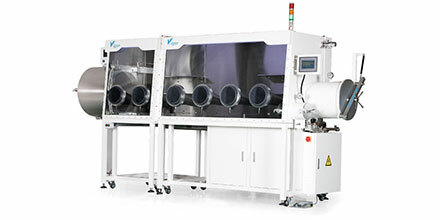 Vigor regularly designs customized systems for a wide array of applications, and regularly integrates high-tech equipment (deposition systems, evaporators, coating systems, 3D printers, testing equipment, and more!) 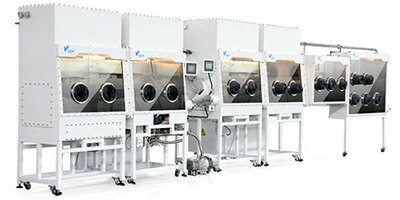 with inert enclosures. 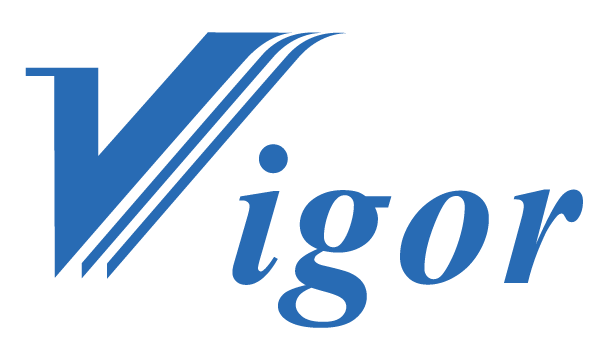 Vigor is also committed to developing break-through technologies that make research easier, and thanks to this, Vigor holds more than 50 patents covering various innovations.